A lot of rumoured kits being posted on twitter today, all seem to be other clubs' current kits with our badge and sponsor on. Bayern shirts mostly. 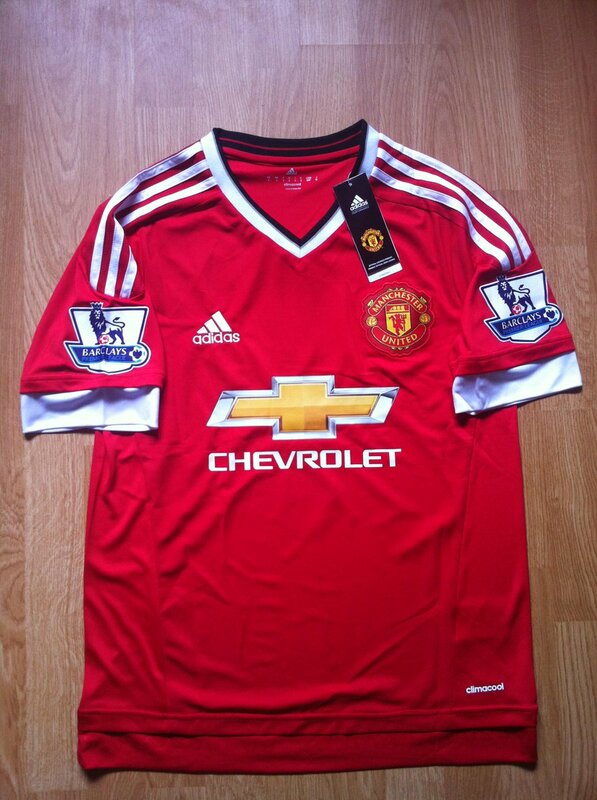 Looks like Swansea's shirt with our badge and Chevrolet on. eww no, also looks really fake. Confirmed as fake. As was the White one that went around at the same time. Can't people just wait and see when it comes out. I thought this is a football blog not a fashion show. I quite like looking for the new kit so I can most likely moan about it. 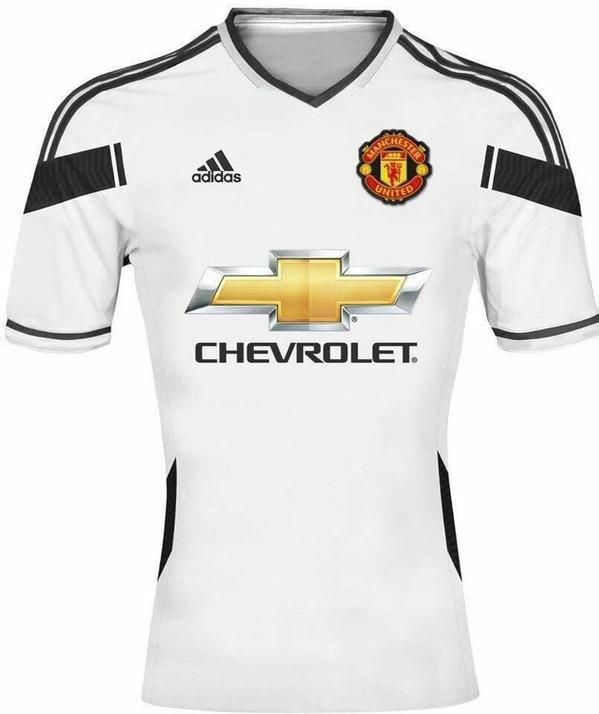 Have heard talk that the kit won't include the Chevy logo or the logo will not be gold. I hope the sleeves are tighter, I don't work out these guns for nothing. So glad we've gone back to having black as our 3rd kit. Loved that 07/09 one. This is probably our best home kit since then too. Chevrolet logo does spoil it a bit mind. Does anyone know what the damage is going to be for these new kits. I am planning on getting one this season. Probably in the region of £50-£60. 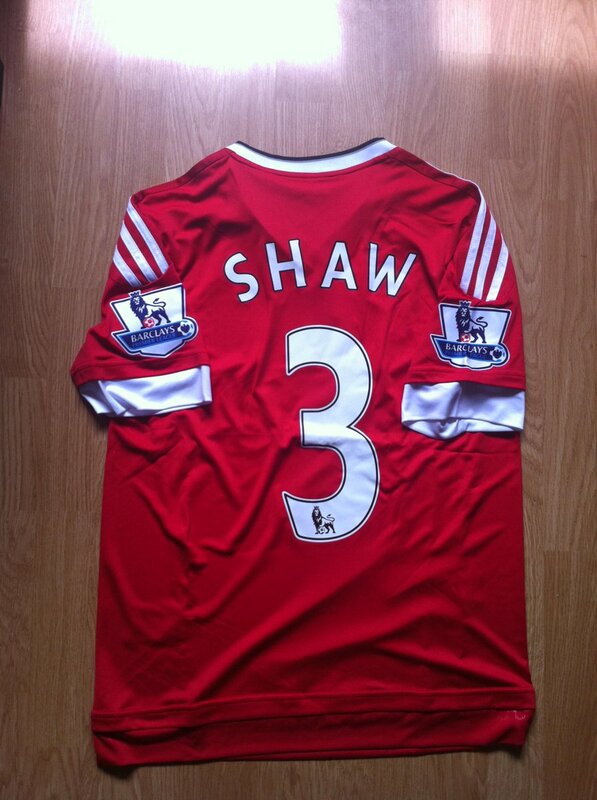 £90 for the shirt the players wear. What a con. 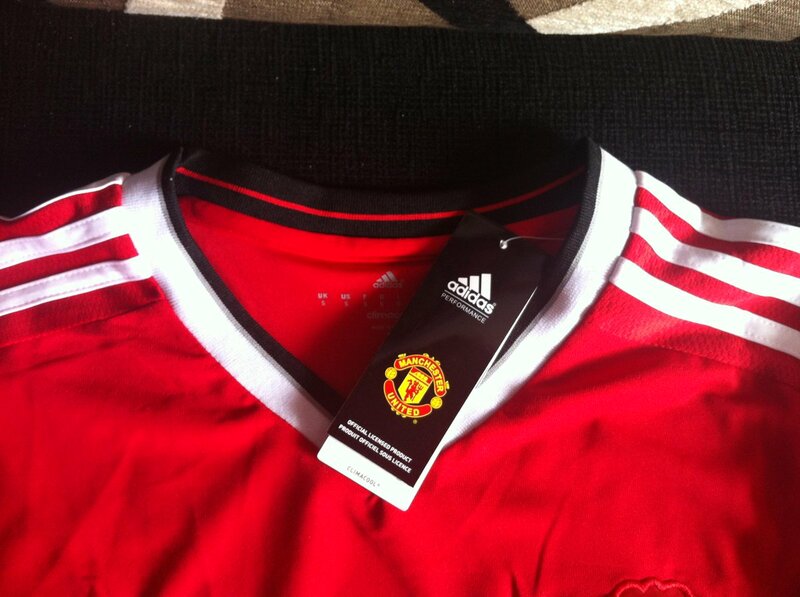 The £90 shirt is not the replica shirt. It's another version of the shirt. It's the shirt the players will use. £60 should get you that one. I remember Nike shirts having a cross thing on the shoulders which was different from the ones that were sold. Might well get that shirt. Not had an away shirt since I was a kid.